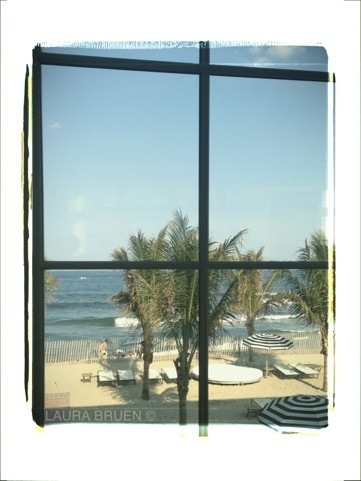 Beautiful New Jersey Shore – View from Sirena’s in Long Branch. LOVE this place. Filed under LIVE FROM THE FIELD and tagged with Beach, New Jersey Photographer, New Jersey Shore, NJ Shore, Sirena. RSS 2.0 feed.